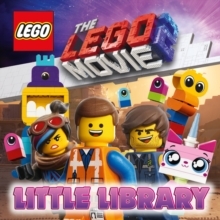 Discover the story behind the brand-new play theme from LEGO! 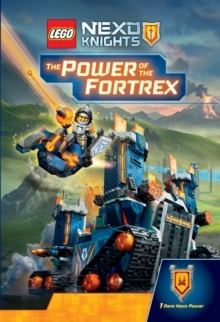 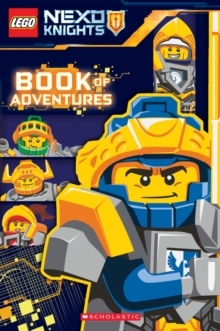 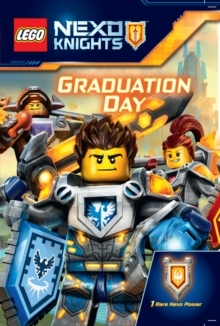 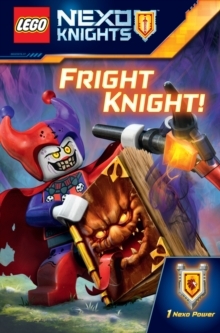 Set in the futuristic, high-tech world of the Kingdom of Knighton, LEGO(R) NEXO KNIGHTS(TM) follows five young knights in their quest to battle Jestro, his sidekick, the Book of Monsters, and their Lava Monster Army. 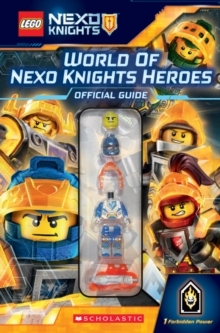 Heroic knight, Clay Moorington, leads the band of knights, including alpha superstar Lance Richmond, hipster Aaron Fox, Macy Halbert, a princess who would rather be a knight, and Axl, the giant.